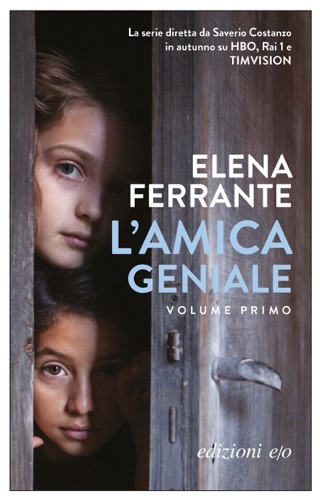 Elena Ferrante is an international woman of mystery—the Italian author has remained hidden behind a pen name despite writing multiple bestsellers. 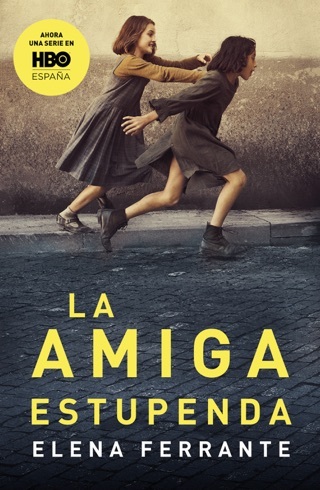 But that’s the least interesting thing about this amazing novel, the first in a four-book series about Elena Greco and Lila Cerullo. We meet these complicated girl heroines in the aftermath of World War II, navigating first crushes and stark class divisions. As Ferrante introduces dozens more characters equally as nuanced, we slipped into the rhythm of Naples alongside them. 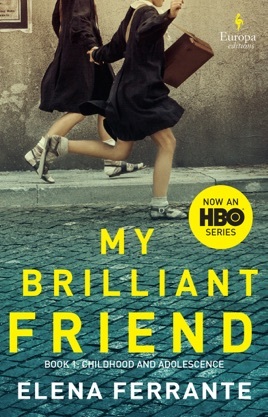 Coming-of-age novels sometimes romanticize women’s friendships, but not My Brilliant Friend, a quasi-autobiographical tale that’s ferociously vivid. 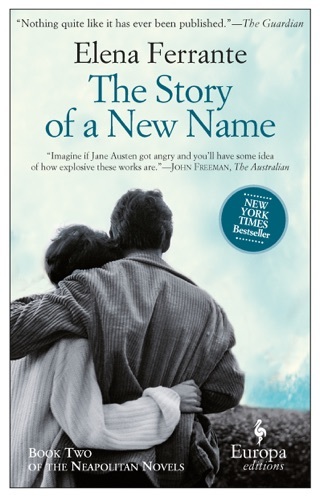 The arresting third novel from pseudonymous Italian novelist Ferrante (Troubling Love) pursues a divorced, 47-year-old academic s deeply conflicted feelings about motherhood to their frightening core. 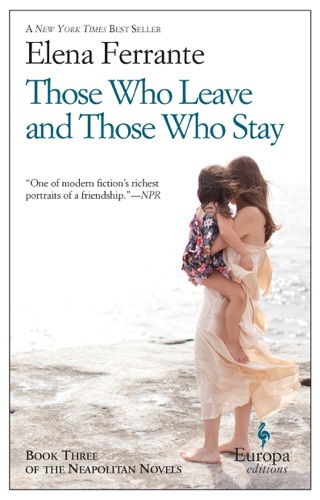 While on vacation by herself on the Ionian coast, Leda feels contentedly disburdened of her two 20-something daughters, who have moved to their father s city of Toronto. She s soon engrossed in watching the daily drama of Nina, a young mother, with her young daughter, Elena (along with Elena s doll, Nani), at the seashore. Surrounded by proprietary Neapolitan relatives and absorbed in her daughter s care, Nina at first strikes Leda as the perfect mother, reminding herself of when she was a new and hopeful parent. Leda s eventual acquaintance with Nina yields a disturbing confession and sets in motion a series of events that threatens to wreck, or save, the integrity of Nina s family. 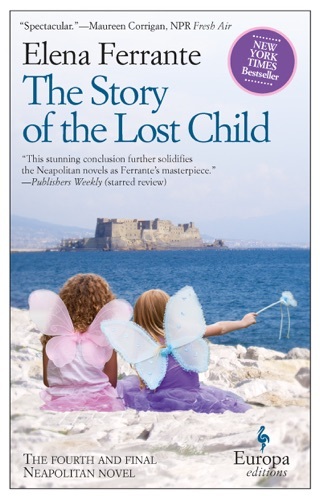 Ferrante s prose is stunningly candid, direct and unforgettable. From simple elements, she builds a powerful tale of hope and regret.